We couldn’t hope to cover all the top Naperville attractions in-depth on a single page, but we’ll do our best. Here are a few of our favorite things about living here. 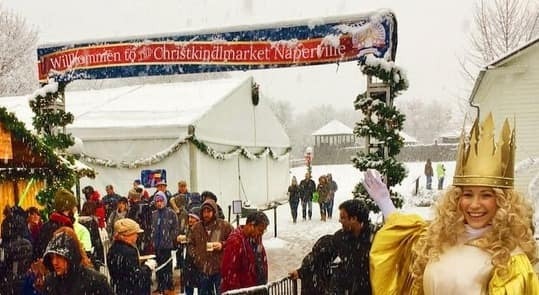 From Friday, November 23 to Sunday, December 24, Christkindlmarket Naperville is back for another year of festive fun, Yuletide shopping, and winter food and drink. Held at the Naper Settlement, it’s a great place to pick up stocking-fillers and enjoy the Christmas spirit. 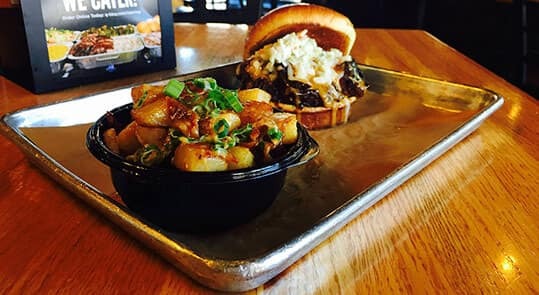 Naperville is full of great pizza places, whether you’re looking for a Chicago-style pie, a New York-style slice, or something unique. From better-known establishments like Lou Malnati’s to local gems like Uncle Pete’s, there a pizza in town for all tastes. 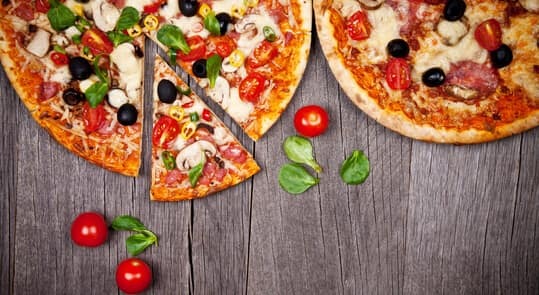 Just take a look at some of the highlights — Naperville is truly a hidden gem for pizza lovers! Naperville is home to some of the most innovative and celebrated craft breweries in the entire country. 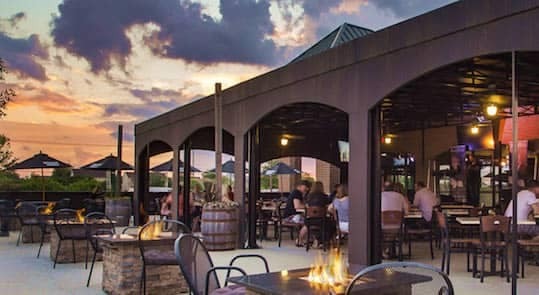 If you appreciate great beer, checking out these venues is one of the the best things to do in Naperville. 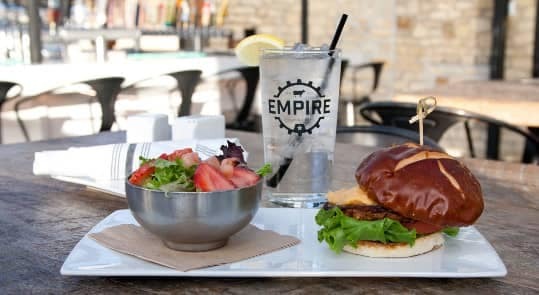 Downtown Naperville’s restaurants have something for everyone, whether you’re looking for a casual beer and bar food, some famous Chicago-style pizza, or something a bit more high-end. 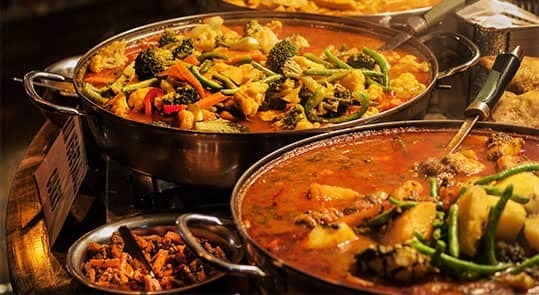 Whether you want to try something different or enjoy a classic curry alongside a tall glass of beer, turn to some of these Naperville Indian restaurants. 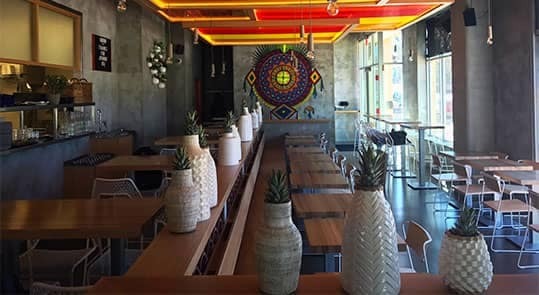 Just visit one of the restaurants on our list to get your brunch on — you’ll thank us later. 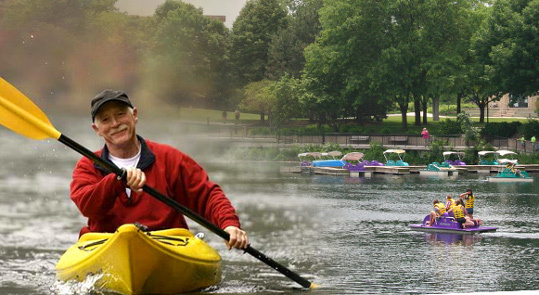 People are as likely to visit from Hinsdale or St. Charles to paddle along the river as they are to pop over for a leisurely stroll. An annual tradition that draw crowds from across the country, Ribfest is at once a music festival, a barbecue contest, and a carnival. 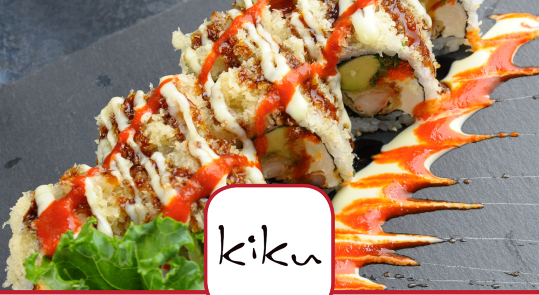 With nationally renown musical acts such as Pitbull and Melissa Etheridge, there’s more of a draw than just amazingly delicious food. Best of all? Proceeds go to charity. 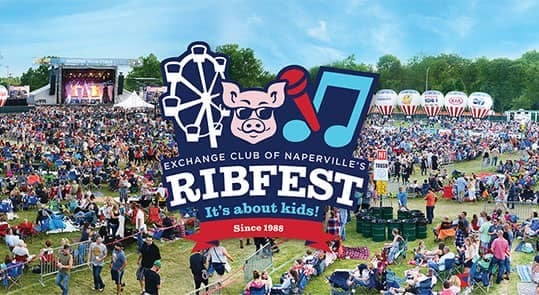 In fact, prior to Ribfest 2018, the organization had donated over $16 million to charitable causes. Moser Tower soars up 158 feet, making it around 10 feet taller than Lady Liberty. 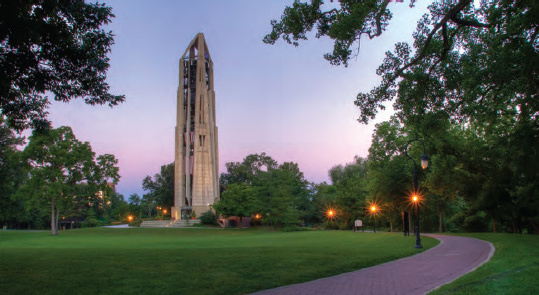 Climb 253 steps for stunning views across Naperville or stay below to hear the beautiful music produced by Naperville’s world-famous 72-bell Millennium Carillon. You can even walk, although you’ll probably need a breather when you arrive. Want to learn more about each? Just read about popular Naperville swimming spots. From the Millennium Wall to the Millennium Carillon and sushi restaurants to Irish pubs, Naperville is packed with attractions. Don’t you want to start exploring?